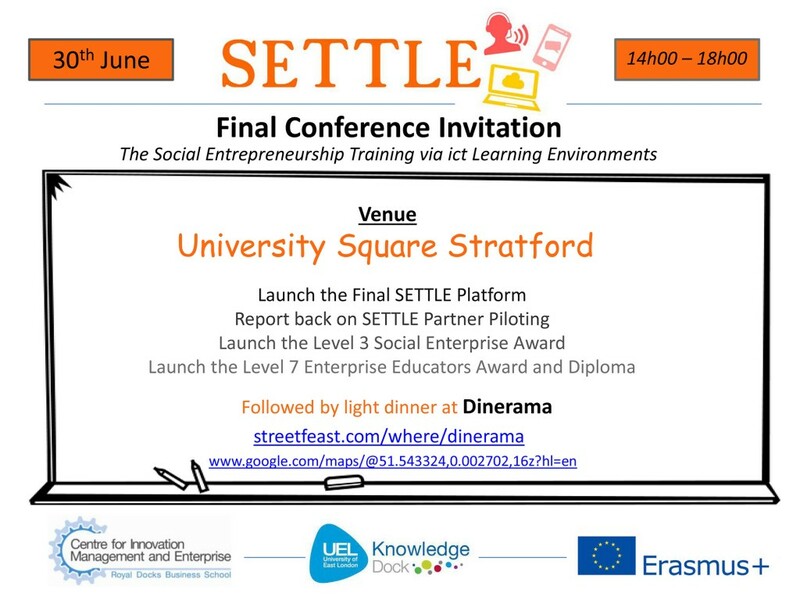 What Does the EQF offer to the SETTLE Project? Which qualifications does the EQF cover? What do the EQF levels cover? What has already been developed? 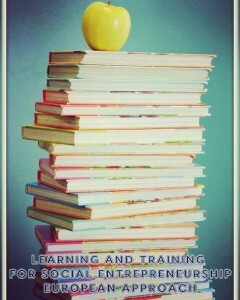 IO1: Learning and training for social entrepreneurship. 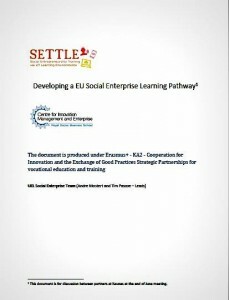 Overview of social entrepreneurship in United Kingdom, Czech Republic, Finland, Hungary, Ireland and Poland.